Even the most outstanding writing and design will fail to effectively engage your targeted audiences without proper eBook promotion services. Utilizing industry expertise across multiple channels, including social media, email marketing and more, Brafton teams work together to deliver high-quality eBook marketing collateral designed to generate leads, establish thought leadership, increase brand awareness and guide your prospective customers down the sales funnel. Without a strategic promotional plan in place, creating eBooks or any other content marketing asset is a waste of time and money. However, when promoted across social media, email and pay-per-click campaigns, eBooks are proven conversion tools that grab and hold audience attention. 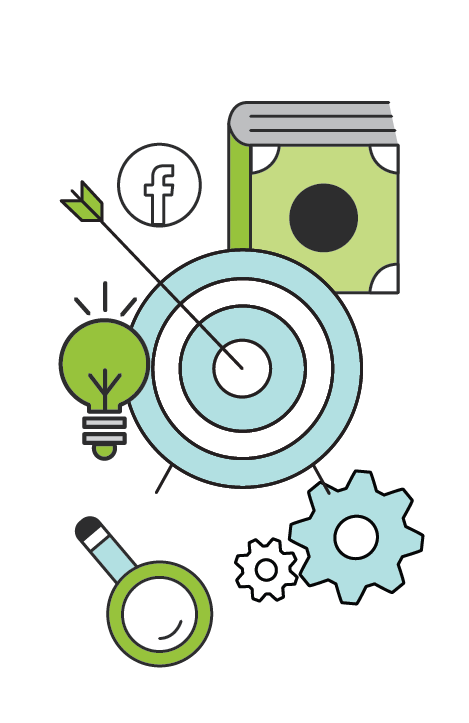 Along with creative teams featuring industry-specific writers and designers, Brafton clients are provided with dedicated content marketing strategists and project managers experienced in eBook promotion. Brafton strategists research and analyze relevant industry data, including your competitors, to craft results-driven marketing plans tailored to your specific commercial objectives. Project managers work in conjunction with strategists to execute approved strategies and oversee both the creation and timely delivery of content, including eBooks. Writers and designers use modern content marketing best practices to craft engaging assets that adhere to all brand guidelines, quality expectations, strategic goals and deadlines. Unlike white papers, which take deep, in-depth dives into specific topics, eBooks are intended to condense detailed information into digestible content supported by eye-catching visuals that help tell your brand’s story. Working in concert, strategists, project managers, writers and designers work tirelessly to ensure every eBook maximizes marketing potential and audience impact with affecting imagery and minimal text. An ideal middle-of-sales-funnel content marketing asset to promote on social media and through targeted emails, Brafton’s promotions and engagement experts will work with your creative team to promote your eBook among social followers on all major social networks, as well as craft promotional email campaigns and customized digital advertisements aimed at your targeted audience and readers. Your audience is found across multiple social networks. Your eBook should be, too. Brafton social media strategists employ user engagement, follower-building and influencer relation best practices to promote eBooks and other content marketing assets across various social media networks, including Facebook, Twitter, LinkedIn, Instagram, YouTube, Pinterest and Google+. Through custom reporting, Brafton strategists provide you with an in-depth understanding of your social promotional strategy, its results and tactical next steps. When used correctly, email remains one of the most effective marketing channels available, allowing you to engage a huge number of prospective customers quickly and easily. 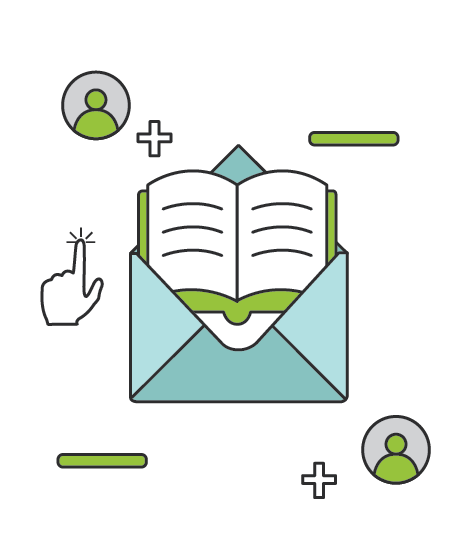 Utilizing industry best practices and leading marketing automation software, Brafton provides promotional email distribution services that allow you to share your latest eBook along with custom illustrations and calls to action crafted to convert. Designed to grab audience attention, generate clicks and encourage next steps, emails are created through collaboration between Brafton creative teams and content marketing strategists. Whether as part of a targeted email campaign, press release or regular newsletter, emails are fashioned to get results. As part of social media outreach and engagement, Brafton provides social media advertising management. Strategists work across all major social platforms to create and manage targeted ads designed to generate audience interest. Working on budget and on deadline, pay-per-click experts and consultants collaborate with creative teams to leverage engaging imagery, text and analytics-inspired personalization to adapt each ad to specific social networks in order to maximize results. 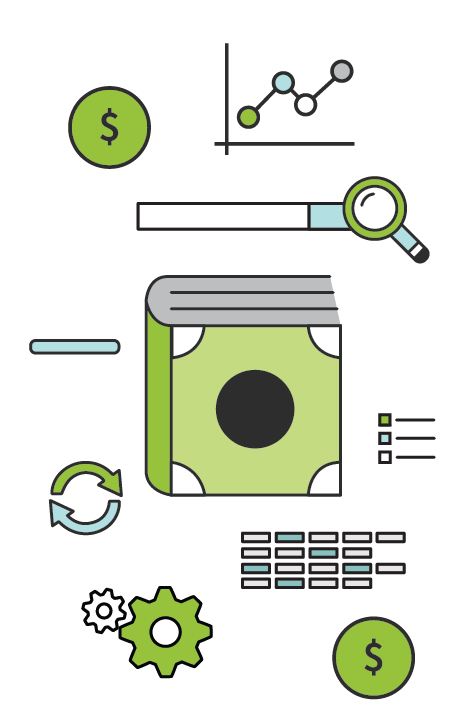 Accounting for your overall strategy and commercial objectives, each PPC campaign is customized with measurable metrics in mind. Brafton promotional efforts can be enhanced through conversion rate optimization strategy. Successful promotion depends on guiding prospective customers to take the next step, and this can be accomplished through the use of custom CTAs, tailored lead generation forms, hosted landing pages and more. Brafton’s proprietary Arch™ technology allows for the creation and implementation of dynamic CTA buttons to capture audience attention and encourage desired actions. Additionally, Arch™ can be used to build landing pages that allow you to gate your eBook, enabling you to properly leverage the asset to generate leads. Finally, made-to-order on-site forms make it easy to record customer information on static landing pages and website side bars. 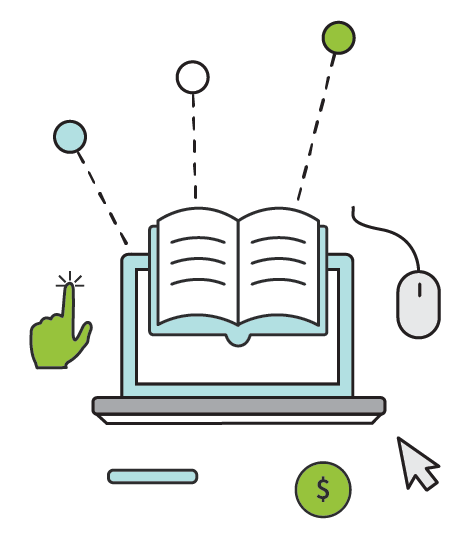 Brafton strategists can help ensure customers find your eBook through organic channels as well. Search engine optimization of dedicated eBook landing pages boosts your asset’s odds of ranking high on search engine results pages. Strategists can then test various promotional and SEO-based efforts to discover which methods provide the highest return on investment. 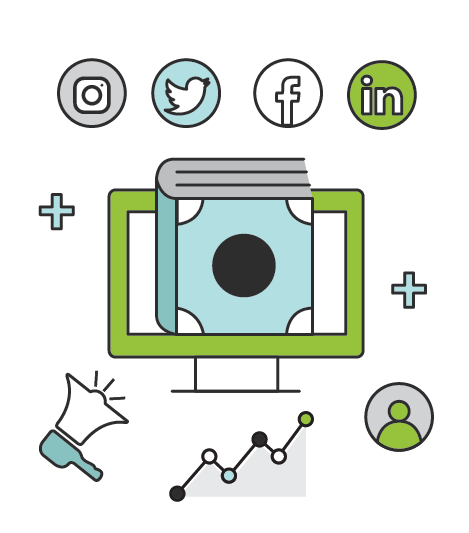 Using hard data and analytical insight as part of the eBook promotion services strategy, your Brafton team will ensure your content marketing asset receives the attention it deserves and generates the sales you desire.